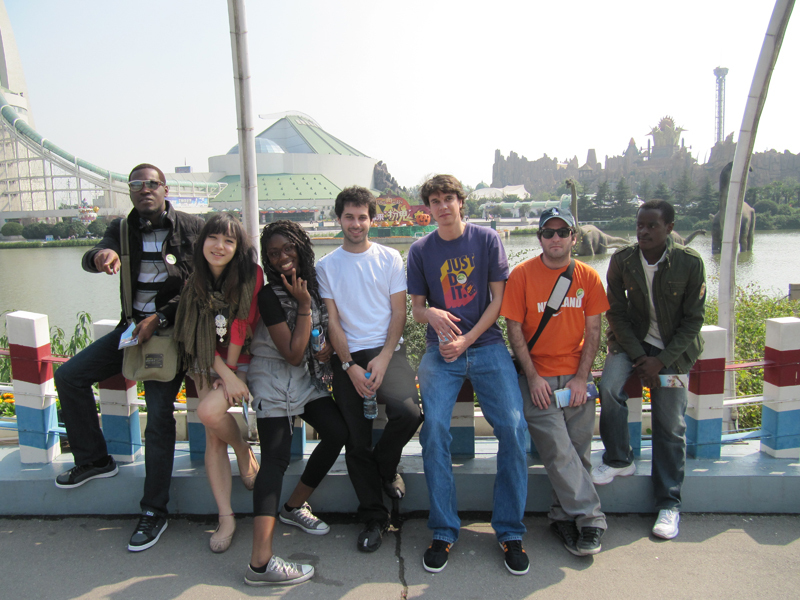 I was looking for an adventure, so I decided to study abroad at Nanjing University in China. I’m really big on adventures, and I thought studying abroad in China could end up being the most unforgettable adventure of my life! A million miles away from my family, in a foreign land, with a language that is 100% different from English? Sounds like an adventure to me! I really wanted to master the Chinese language and there’s no better way to do that than to go to the country itself! The trip ended up being wild, crazy, and unforgettable. How did you select your program? When it comes to searching and selecting a program, all you need is Google. I just typed in “study abroad in China” and immediately got a ton of hits. Don’t be afraid to call the people in charge of a program to bombard them with questions: it will help narrow down your options and find the best one. Writing the application was really, really easy. There was a series of steps to follow. It was a lengthy process, but if you manage your time and do it step by step, you will finish your application in no time… guaranteed. 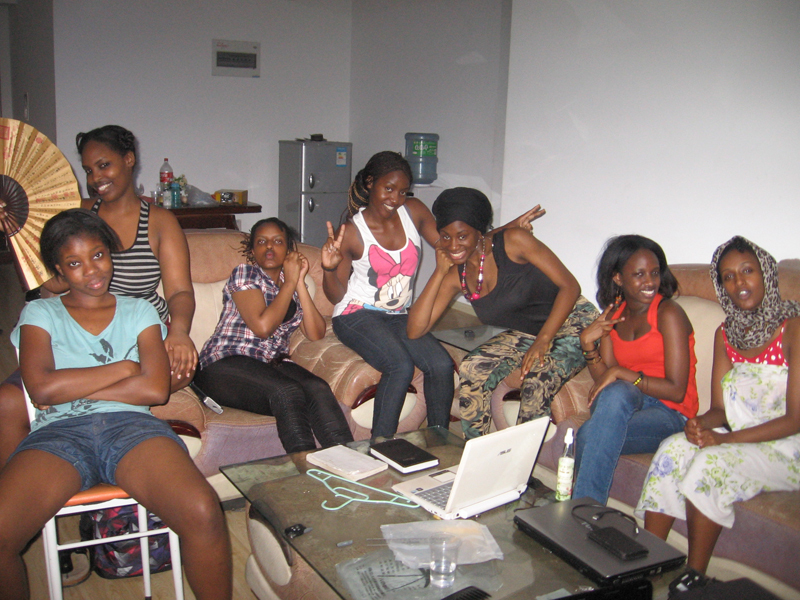 Before I left for China I had this whole idea of how it was going to be. I’d be living in the ancient city of Nanjing, surrounded by traditional Chinese architecture, a LOT of Chinese people, and Chinese food. I thought I’d have a difficult time communicating and I assumed that I’d be studying all the time. It was so far from that! The school I went to was full of foreigners from all around the world and I’ve never met so many European, South American, and African people in my life! I thought I’d be overwhelmed by the process of learning Chinese, but I actually ended up practicing a lot of my Spanish and even learning some French! As for studying: MAKE SURE YOU SET ASIDE A LOT OF TIME FOR IT! I was having so much fun but I definitely could have worked more! What was the most important thing you learned about cross-cultural differences? The most important thing I learned about cross-cultural communication is that not everyone acts American. What I mean by that is: Americans approach people, greet people, make friends, and engage in conversation differently than other cultures do. Sometimes we have to sit back and just watch how another culture interacts and then take it from there. If you looked at all the students at my school from a distance, you could tell which were American, which were European, which were African and which were from Asia. The Americans were the craziest, loudest, and most noticeable out of all the groups. Many Europeans were offended by “our behavior” and it reinforced negative stereotypes of us. We just have to understand our surroundings, calm down a bit, and learn the social behaviors of other cultures! This question is so easy! THE FOOD! I was craving burritos, real New York pizza, and pancakes for the majority of my year-long stay in China! I would go searching for foreign restaurants and attempt to find substitutes, but trust me, nothing compared to my Chipotle chicken burrito or my Gino’s Sicilian slice of pizza; not to mention my Mom’s home-cooked meals! Do you have any tips for students hoping to follow in your footsteps? 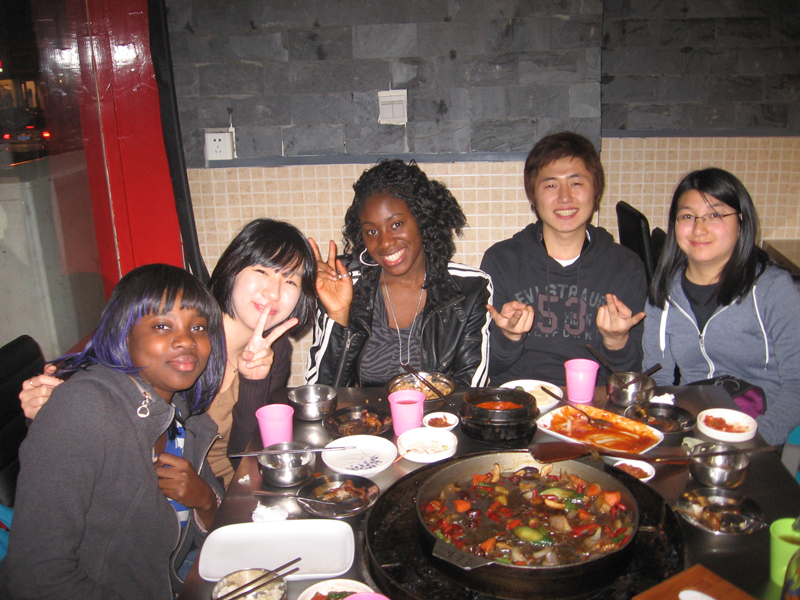 One tip I want to give anyone who plans to study abroad is: get involved! Don’t go to a foreign country and limit yourself to hanging around Americans and doing things you would normally do at home. I saw so many people waste their days sleeping and their nights clubbing. I don’t think they even made contact with any locals! Find activities to get involved with. I found a job and got the experience of working under a Chinese boss; I joined a nearby church, sung in their choir, and taught the little kids; I explored the city and became good friends with a little Chinese girl who taught me Chinese children’s songs. And I became the adopted daughter of the cleaning lady on my dormitory floor! It was awesome speaking to real Chinese natives about their views on life and what they value most. It was an unforgettable learning experience! I actually have pretty big dreams, and I intend on fulfilling them all by the help of God. The primary reasons why I studied abroad is because I'm so interested in other languages, other cultures, and other worlds. In my immediate future I plan to get certified as a TESOL and Chinese Foreign Language Teacher. However, some of my dreams include working in a Third World country, setting up orphanages and going missionary work/ Studying abroad helped me to really get out of my comfort zone and out of the norms of American life. 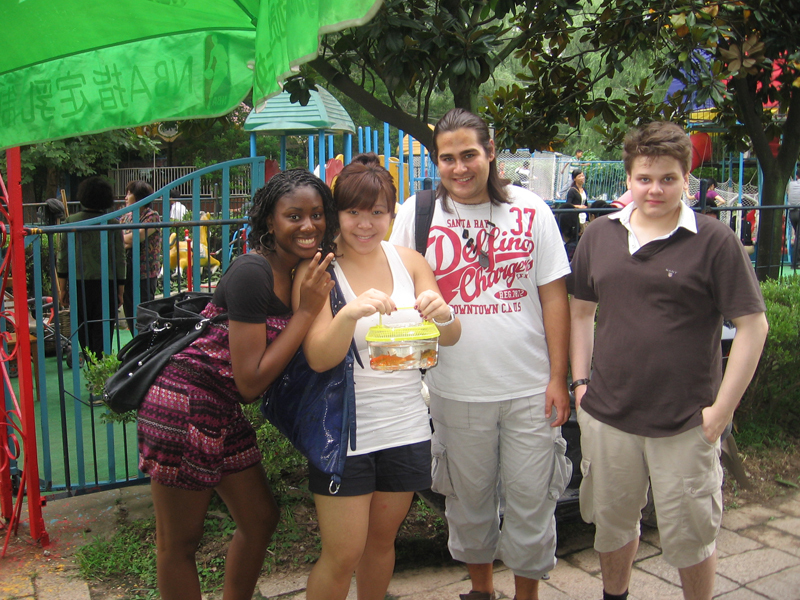 Getting the opportunity to teach English while in China (this opportunity is open to any study abroad student), was another confirmation that my direction in life was what I really wanted. I ultimately want to become a missionary, which would make use of my cultural experiences, languages and teacher training. Ashley has a positive attitude and a thirst for adventure. Her impulse is to go to the most foreign and challenging places she can find is a great one, and will serve her well as she continues to build international experience. Ashley is interested in doing mission work in developing nations and she should have no trouble finding an abundance of opportunities in every area of the globe, especially if she is interested in working in a developing nation. Ashley should also consider professionalizing her experience abroad by working, taking up a professionally-oriented placement or even teaching abroad. She also has an interest in building language skills and should use that enthusiasm to work towards becoming fluent in at least one language other than English. Skills for Succeeding Abroad will help you start to think about your professional international personality and the skills you may want to build in order to pursue work abroad. Language Learning and Your International Career will inspire you to build your language skills and provide tips on how to become fluent.